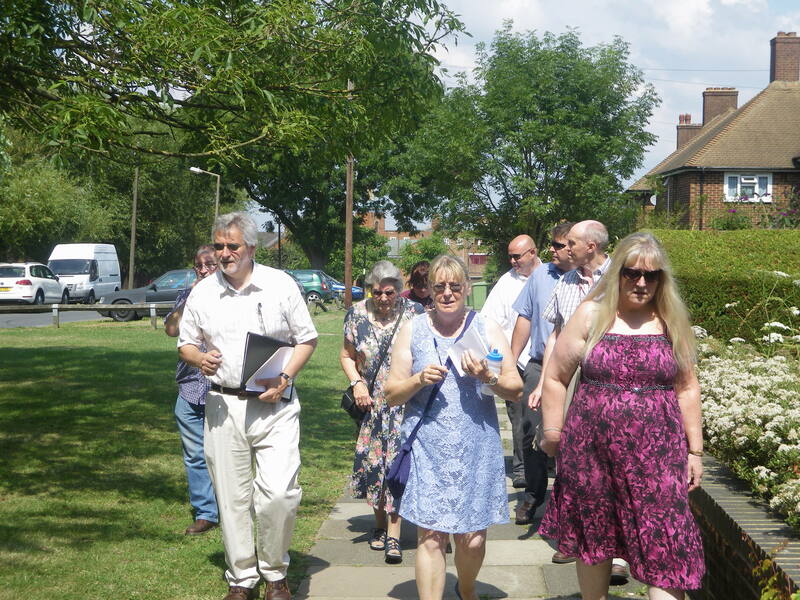 Clive recently held a walkabout in Coldharbour Estate with local residents and council officers who wanted to see improvements to the local environment. Below are some of the notes taken from the walkabout which have been sent to the Council. Their response will be posted onto the website as soon as they are available. Some points raised at the walkabout which involved specific private addresses have been deleted from this version to protect people’s confidentiality. Leverholme – Dust lorry cannot get through due to parked cars at corner of Jason Walk. May need yellow lines at the junction. Jason Walk – shin rails damaged. Need replacing. This entry was posted in Coldharbour. Bookmark the permalink.